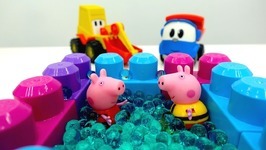 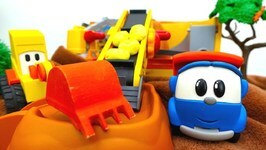 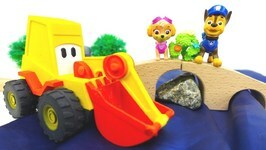 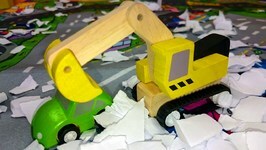 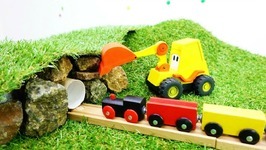 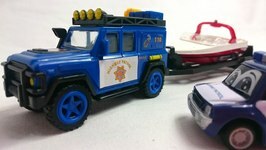 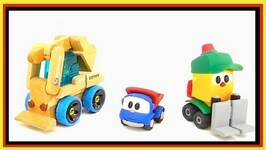 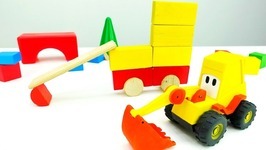 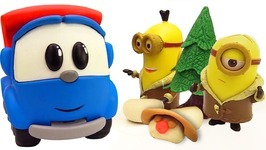 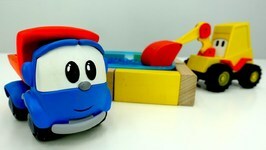 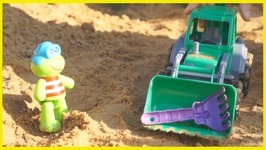 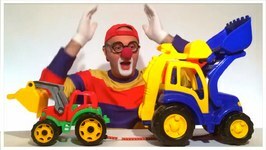 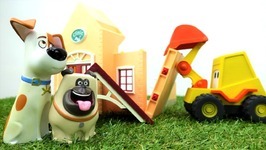 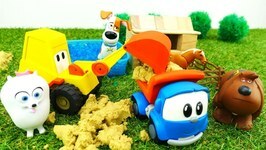 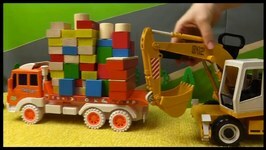 Come and join Toy Trucks Excavator and Trucky! 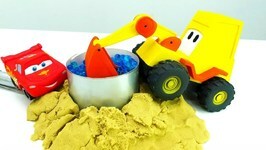 They are collecting sand from a big sand mountain to deliver it to Mofy the Giraffe for building sand csculptuyres. 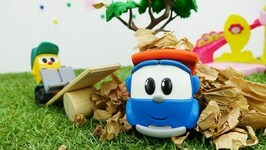 Come and see what Mofy creates! 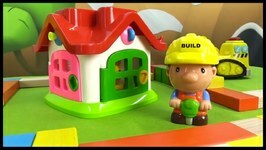 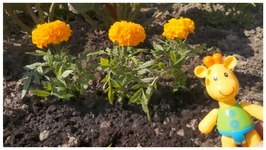 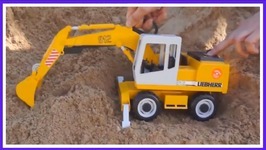 Video for Children about building with sand.